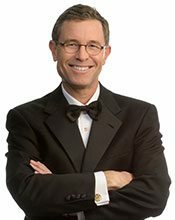 Dr. Mohamed Imam and Dr. Brian Schroder have a practice in San Antonio providing complex dentistry and cosmetic dentistry services. Both are former faculty members at the UT Health San Antonio dental school. 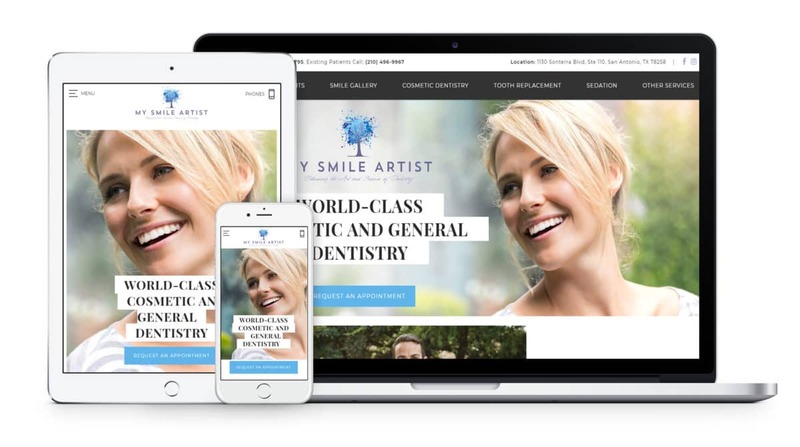 They wanted a website that would target high-income professionals needing smile makeovers and full-mouth reconstructions. 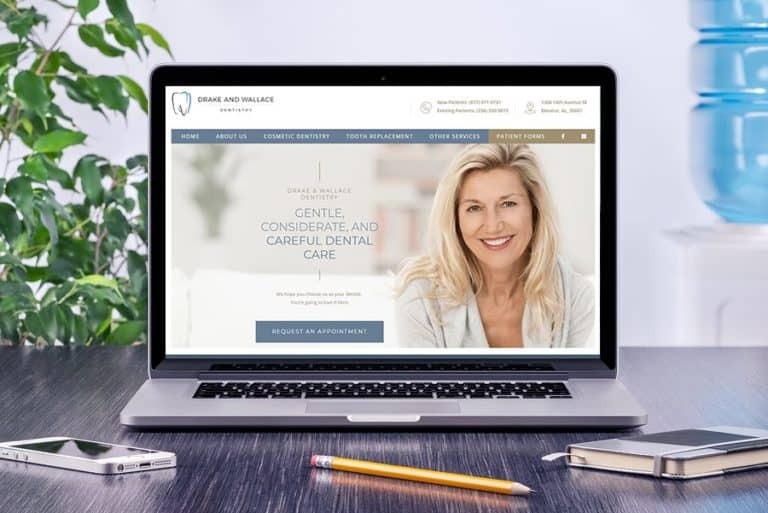 We designed a website to brand them as the quality dental practice in San Antonio, highlighting their expertise and showing off their work. It was launched as a brand new URL (web address) so it will take some time for it to rank in Google for competitive search terms. They decided to go with a modest level of SEO, but to add paid search to get quick rankings, and within a few weeks of launch they are already getting about 15 new patients per month.